Netberg Demos R235 M2 offers total four individual 2-socket server nodes in a 2U rack chassis. The system remarkably features extremely high density, unsurpassed performance, and energy efficiency from shared power and cooling modules. The R235 M2 is Intel® Xeon® processor E5-2600 v3 product family-based server platform, boosting its general performance by up to 80% over a previous generation Intel® Xeon® processor-based server, making it ideal for HPC, clustering, cloud infrastructure and data centers demanding high computing and memory density. Demos R235 M2 support up to 1TB of energy-efficient DDR4 memory with up to 40% more bandwidth over previous DDR3 technology. The Intel Xeon Processor E5-2600 v3 product family adds 50 percent more cores and cache over the previous generation and includes numerous other hardware enhancements, such as Intel® Advanced Vector Extensions 2 (Intel® AVX2) and Intel® Quick Path Interconnect link (QPI). 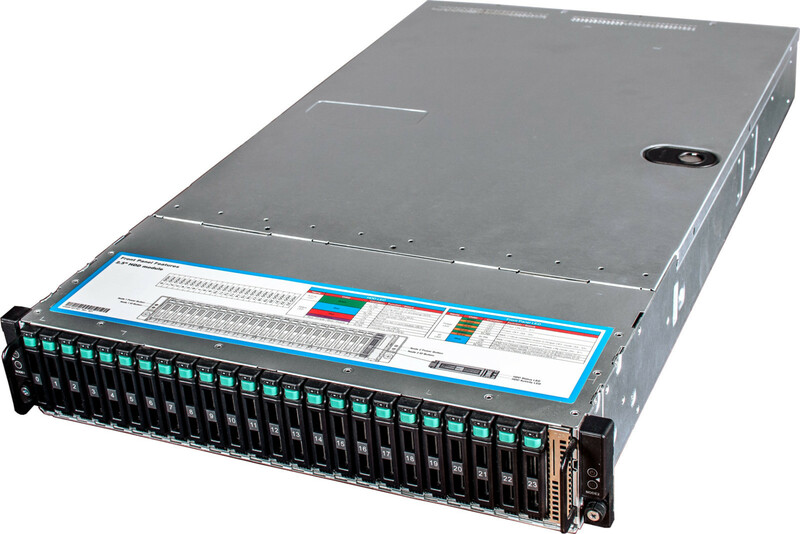 These innovations deliver up to 2.2X the performance over the previous generation, significantly boosting output across a broad set of workloads. Three expansion slots are available for a deep system customization. 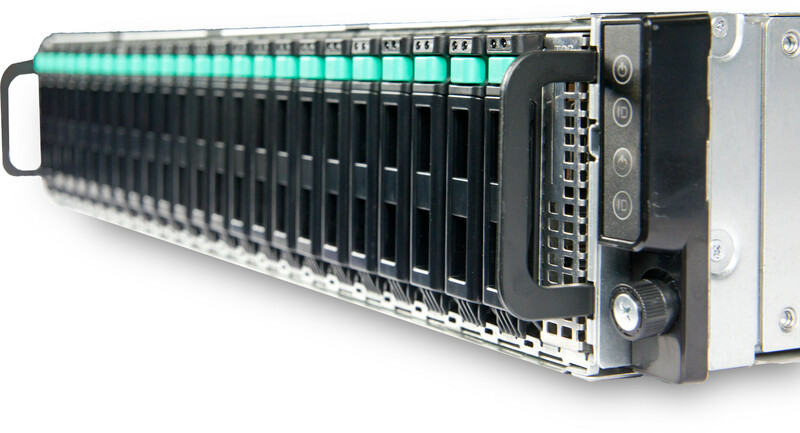 An OCP networking mezzanine slot ensures interoperability and flexibility of LAN options. SAS mezzanine slot for LSI SAS2306 card for mission-critical HDD utilization. 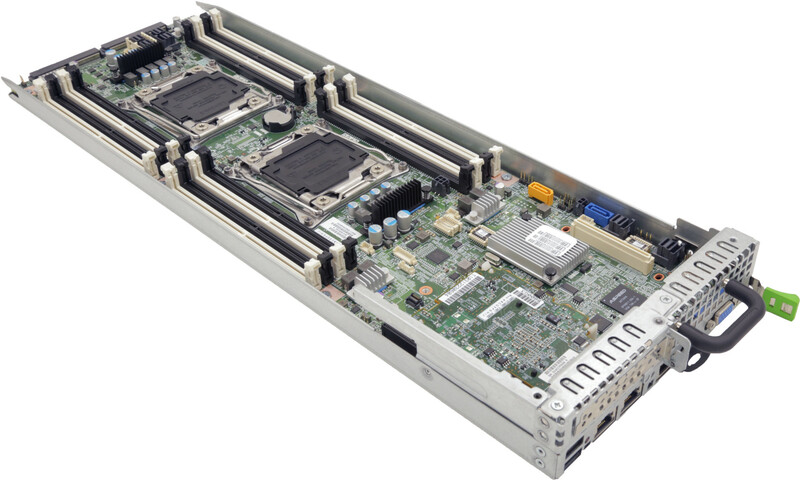 PCI-E 3.0 x16 LP slot is available for more communication or acceleration adapters. Netberg Demos R235 М2 servers are equipped with service processors that provide complete hardware monitoring of system status using a standard Web browser. Almost all components are hot-swappable, reducing service time and cost. 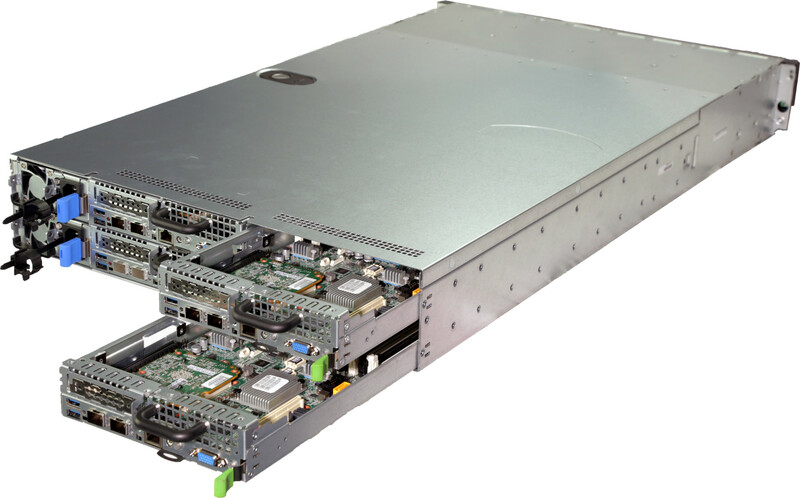 Shared power and cooling infrastructure further improve performance per watt over traditional 1U servers.